For many people, family comes first, and Advocates strives to honor those bonds when working with individuals and their loved ones. One of the most effective ways we can support people with disabilities and their families is by partnering with them to design creative solutions for their unique situations, following their expertise and vision. 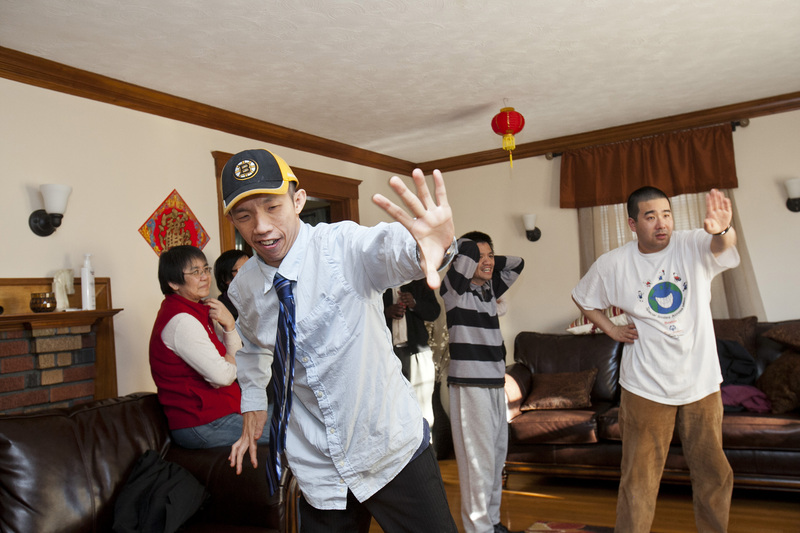 That’s exactly what we did for a group of five Chinese men sharing a home in West Roxbury. These men, all with autism or cerebral palsy, and their families had received a variety of supports from different organizations through the years. 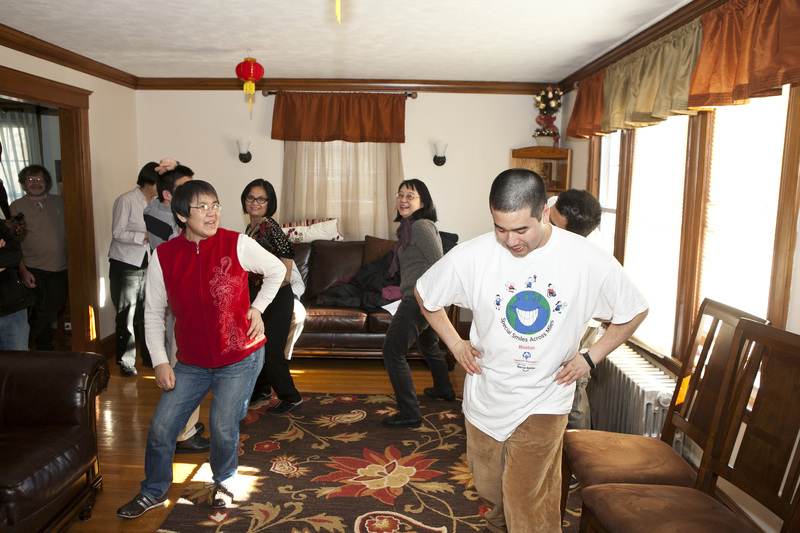 But the long-term dream was to have a place to call home – one that celebrated and embraced their Chinese culture, and gave the men an opportunity to live independently while receiving round-the-clock support. A few years ago, that dream became a reality, thanks to collaboration between Advocates, the residents and their families, and the Department of Developmental Services. 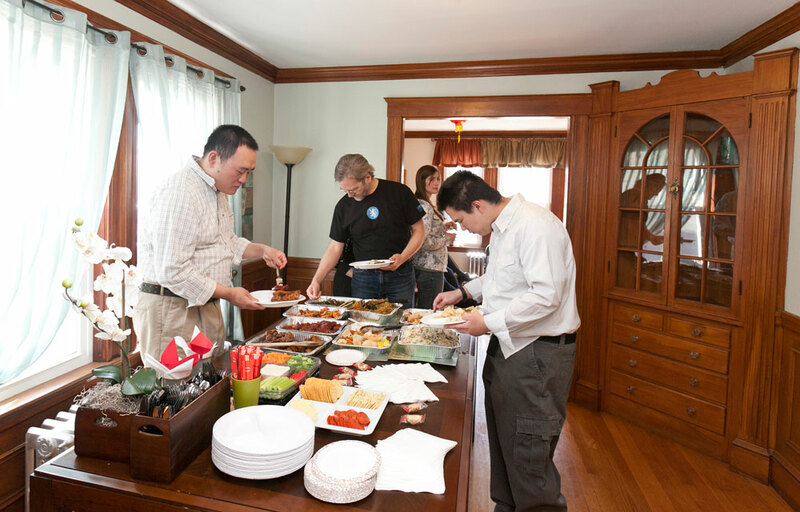 Every aspect of the project, from determining the location of the house and hiring Chinese-speaking staff, to stocking the pantry with goods from Chinatown, was done in collaboration with the families. And that partnership continues today. 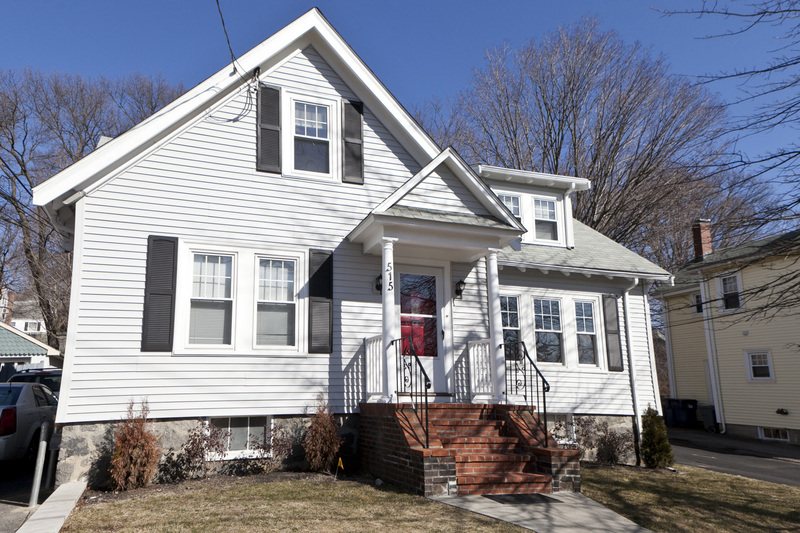 Perhaps most rewarding is seeing the residents make strides over time. One of the men who lives at the house initially was non-verbal but soon was communicating and socializing with his roommates and others, setting the kitchen table, and making his own tea. We’ve seen firsthand how partnering with families and serving individuals in creative and innovative ways can help them grow and experience more joy in life.